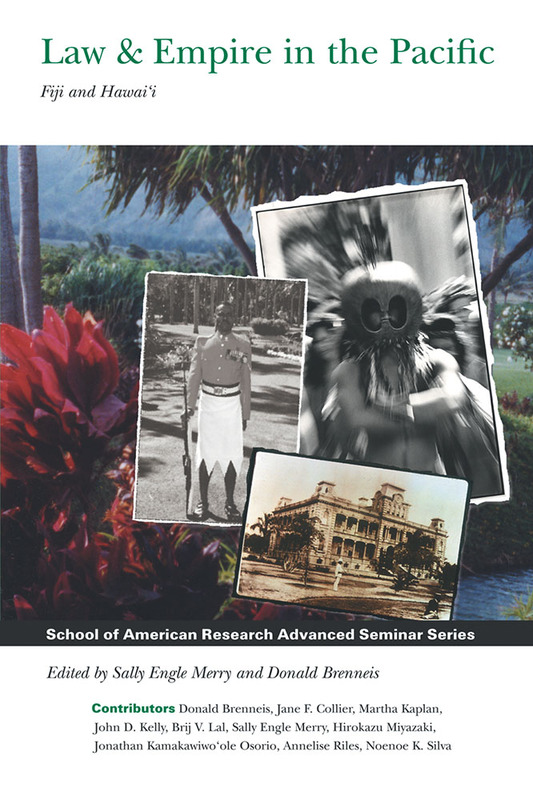 Hawai’i and Fiji share strikingly similar histories of colonialism and plantation sugar production but display different legacies of ethnic conflict today. Pacific Island chiefdoms colonized by the United States and England respectively, the islands’ indigenous populations were forced to share resources with a small colonizing elite and growing numbers of workers imported from South Asia. Both societies had long traditions of chiefly power exercised through reciprocity and descent; both were integrated into the plantation complex in the nineteenth century. Colonial authorities, however, constructed vastly different legal relationships with the indigenous peoples in each setting, and policy toward imported workers also differed in arrangements around land tenure and political participation. The legacies of these colonial arrangements are at the roots of the current crisis in both places.